The moment we’ve all been waiting for has finally arrived. Nvidia launched its new GeForce GTX 1070 desktop part about two months ago, which is usually about the waiting time between the desktop and laptop version. 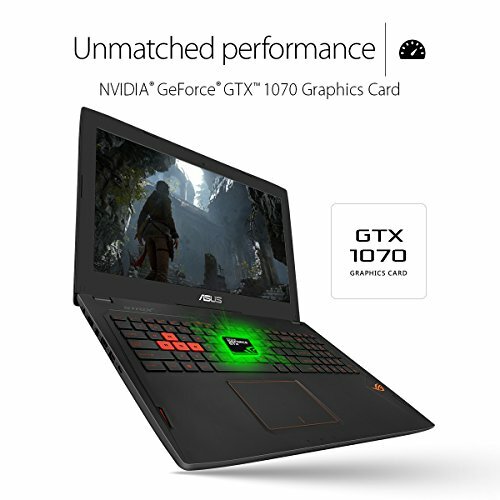 Well, Asus were the first to get us a sample of the new mobile version of the GeForce GTX 1070, and boy is it a killer. First, the machine itself. 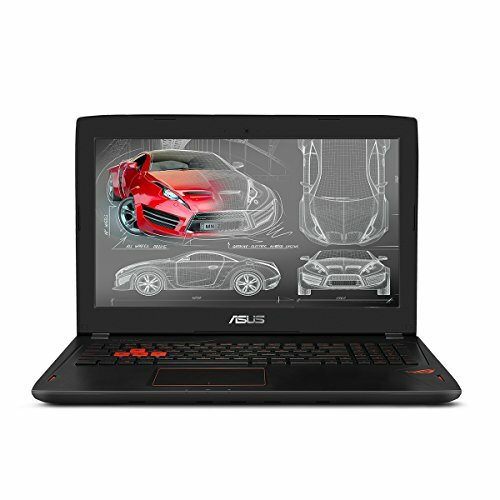 It’s a middleweight at 2.34kg with the battery and a 15.6 inch screen. 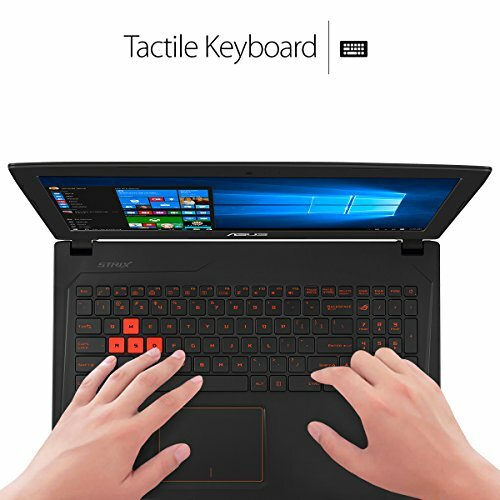 It’s built to look like a gamer’s machine, though we weren’t fans of the keyboard or touch pad. For some weird reason, many of our keys were in the wrong spot, making it rather difficult to type. The screen is decent, though not up to the quality of Razer’s new laptops. 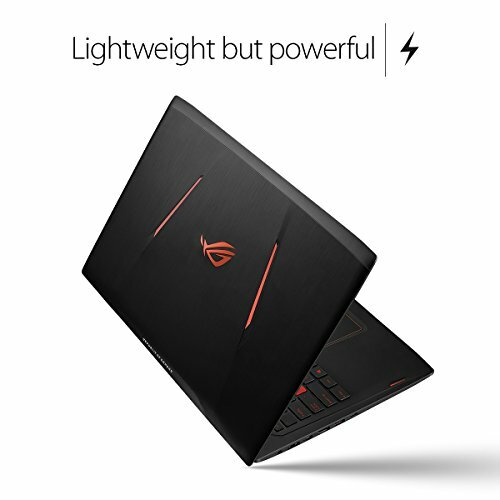 Inside is the Intel i7-6700HQ that most gaming laptops seem to favor these days, with its quad-cores and HyperThreading, topping out at 3.5GHz. 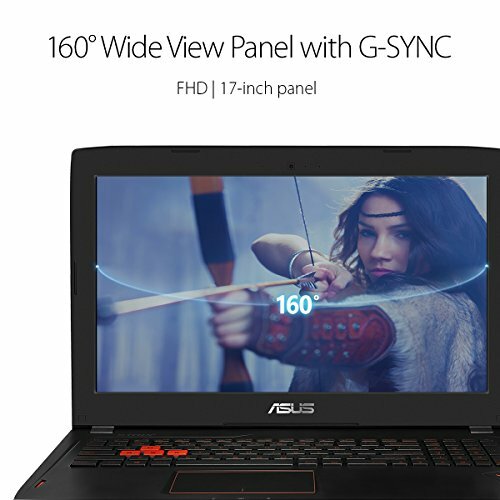 Asus has paired this with 8GB of DDR4, which isn’t a lot by today’s standards. A 1TB mechanical drive provides long term storage, while a 256GB M.2 SSD is used for your needier applications. But enough about that fluff – what we’re really here is to talk about the GeForce GTX 1070 tucked away inside. It’s the same GP104 chip used in the desktop part, with a few minor alterations. The number of SM units has actually increased from 15 to 16, increasing the total number of CUDA cores from 1920 to 2048, something unheard of in mobile variants of chips. It also has more texture units at 128 vs the desktop’s 120, while ROPs remain identical at 64. So far so very good, but Nvidia has slightly lowered the chip’s frequencies. The desktop part has a base clock of 1506MHz, which drops to 1443MHz in the mobile version. Meanwhile the boost clock has also had a tiny decrease, down from 1683MHz to 1645MHz. 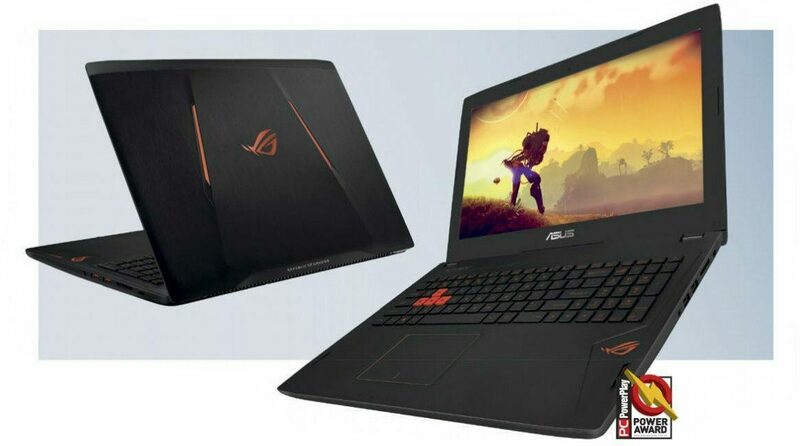 It comes with 8GHz of GDDR5X running at 8Gbps over a 256-bit bus. Basically speaking, it’s almost identical to the desktop part, and even better in some ways. As our benchmarks show, the new 1070 absolutely demolishes its predecessor, the GeForce GTX 970M, in some cases more thon doubling performance. There is a slight price to pay – first there’s the actual, rather substantial price, then there’s the fact it’s rather noisy, with our sample hitting 52dB under load. In one fell swoop Nvidia has made the GeForce GTX 970M obsolete. 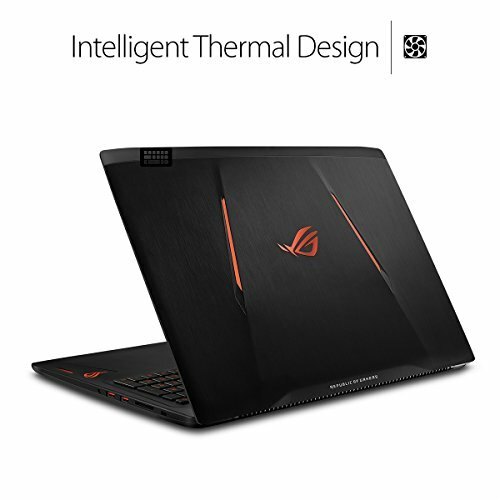 Asus has built a solid, pretty standard gaming machine around this. The only matter is pricing – are you willing to pay for a machine this fast? For many gamers, the answer is easy – hells yes. 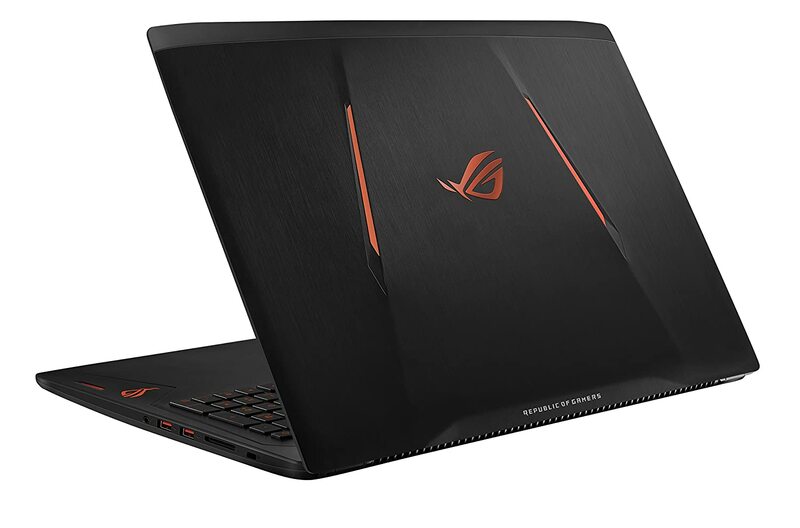 Welcome to the new wave of laptop performance, which rivals that of many dedicated desktops.